For those of you who have been feeling a bit frustrated lately, it’s the effects of Mercury, the planet, retrograding for the moment. REtrograding means that you will be RE-do, RE-view, RE-start, RE-invent, RE-evaluate, RE-consider etc. all those verbs and situations in your life starting with ‘RE’. When Mercury retrogrades it is not a good tie to sign contracts nor start new ventures, they will be delayed or won’t be as successful as they could be at other times. During this retrograde period of Mercury, it’s that time when mobile phones are playing tricks, sending texts to the wrong people, not receiving messages, not working as they should be. Avoid purchasing new electric or electronic items, wait till the end of this month. Patience, Mercury goes forward again after the 26 October 2014 then all will flow again fast and smooth. I’m sure we will all feel the difference. In the meantime. RE-view your priorities in life and all will be well. 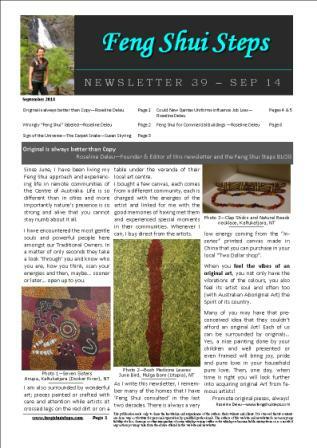 In this latest edition, read a very interesting 2 page article on the ‘Feng Shui’ of QANTAS latest uniforms that will make you look at your own clothes & uniforms in a different way! 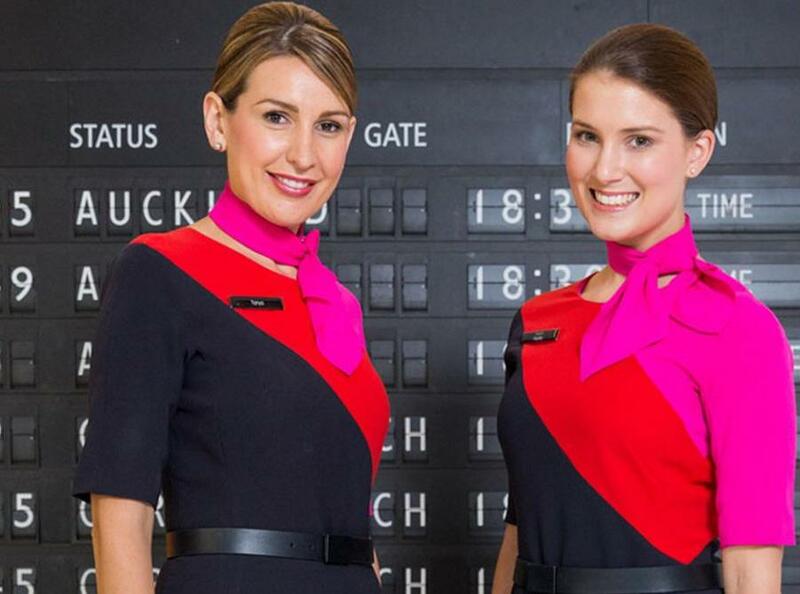 Could new Qantas Uniforms influence their Job Loss? We are all influenced by primordial images and triggered memories. 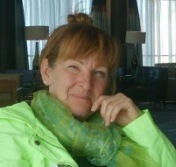 We get a “feeling” from how someone “looks and presents themselves.” And this either engenders confidence and surety or less positive feelings and emotions. Uniforms of any kind always carry a lot of psychic “weight!” both positive and negative. We only have to look at a Nazi uniform to get a negative feeling, or alternatively to a policeman’s uniform to get a feeling of security and safety. This is why we “feel” different the minute we slip on a uniform or even a badge of authority. 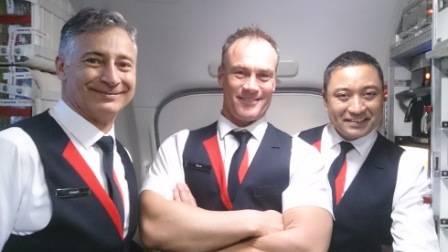 Qantas Flight Attendants – Very professional and always smiling! The new designs and colour choices for the Qantas uniform carry many hidden and clear “messages.” Most striking is that the sharp, diagonal design on the stewardess dresses remind us of the guillotine used during the French Revolution. The sharp red triangles on men’s jacket, pointing upwards look like blades cutting their throats and even daggers stuck into their hearts. Perhaps more importantly, public interviews reveal that most people agree with this! Qantas has a long and proud history. It has always been an integral part of the Aussie culture and something we have all been so very proud of. When I enter a Qantas airplane, ready for a short or long flight, I love the professional and also relaxed atmosphere that is so very “Aussie.” I have always loved the flying kangaroo, the little jokes, the smiles and the warm welcome. This is the Qantas we all know and love but with these new changes I believe it is time to wake up Australians and support our airline! “You are what you wear”… and that certainly includes a uniform! Each day, when you open your wardrobe and choose what to wear, you are preparing your day on many subtle levels. The colours you select, the textile/texture of the fabric that is caressing your skin all day long, the comfort of your clothes, the quality of the design – all this and more makes you who you are that day. This choice sends out a energetic signal that is part-and-parcel of what you attract into your life as well as sending out messages about your moods and your mindset. In the past few months, I have been flying intensively and the new look of the latest Qantas uniform caught my Feng Shui eye! I decided to interview many flight attendants and ground staff on how they feel about their latest look. Initially, all told me politely that they were happy with their uniforms. Then, when I delved a bit more into their emotions, they opened up and timidly admitted that they were uncomfortable and most of them said they felt that this new uniform doesn’t reflect the Australian Spirit. Reflecting the Australian nation worldwide through their unique airline is, in their view, not reflected in this new look. 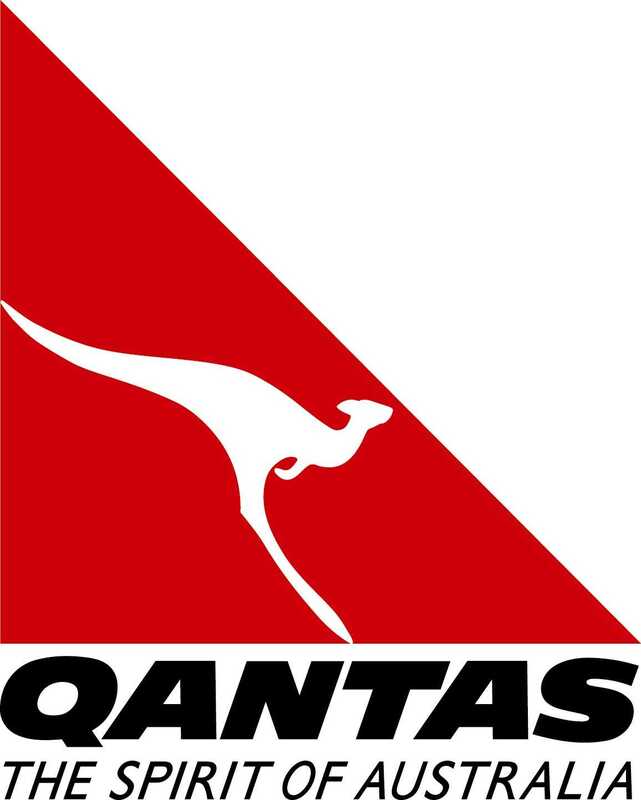 There is no vital aboriginal element in the design, they definitely miss the iconic kangaroo feature; and even more distressing, they feel that Qantas looks no different of any other airline. Many also felt the look was simply ‘too British’. I believe it is fair to say that Australian born designer Martin Grant now based in Paris might have lost his Australian connection. He chose a ‘French Navy’ base-colour instead of the traditional blue of the ‘Australian Night Sky’. You may also notice the reds and pinks are not reflective of the Aussie bush colours either. 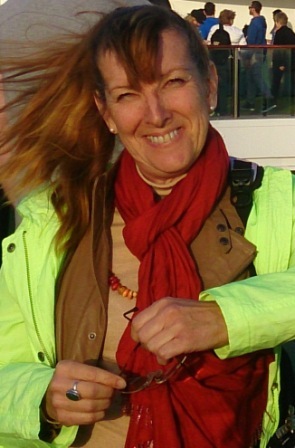 Australians see an imbalance in the new look, they see blades cutting staff’s throats for the men’s uniforms, they see guillotine effect on the women’s dresses on their heart, they feel breathing difficulties with the too tight narrow pink scarf around ladies’ neck. The French navy blue looks most of the time black.Of course Qantas difficulties didn’t happen overnight and can hardly be blamed on uniforms. Many of the issues facing our national airline arise within management as well the world economy. When there is a problem, there are often suggestions leading to solutions. We all need to collectively do our part to support this wonderful, Australian airline. Without going through the huge expense of re-designing new uniforms, how about showing our support to Qantas each day? How can we, as passengers, support Qantas staff and rekindle the Australian Spirit? Think about what you can do and be pro-active. Firstly, by booking our flights with them… then maybe offer to each staff member a paper cut of a white kangaroo! I will be interested to hear your suggestions and thoughts!